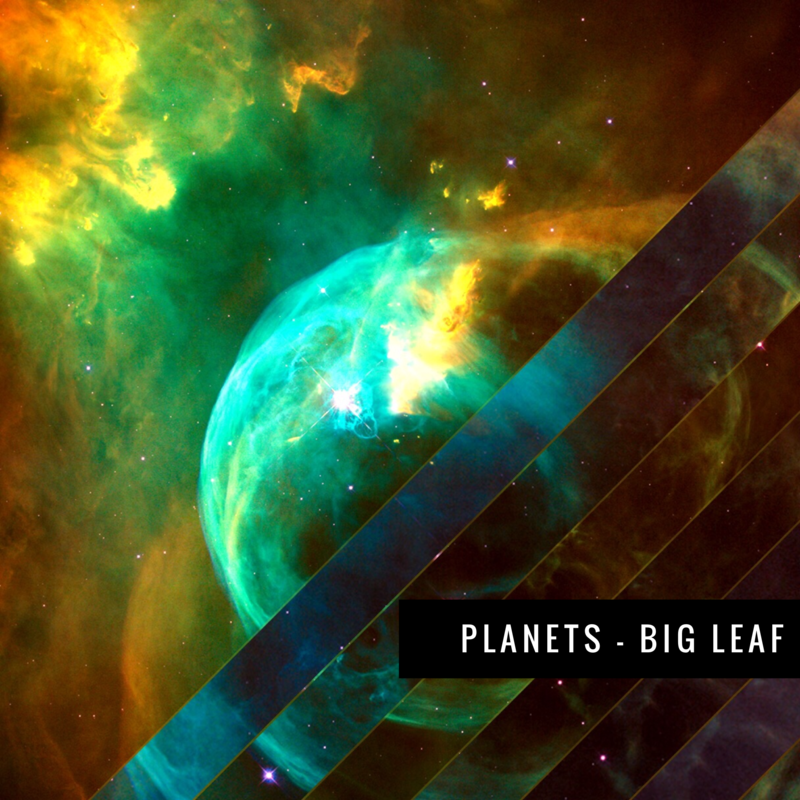 Debut release from American dance legend and icon – Caleaf “Big Leaf” Sellers. A tech driven journey through decades of the dance floor! 3. Planets (Coflo remix) – a arpeggiated sonic escape. 4. Planets (Tomahawk Bang remix) – The super sub frequency tech edit.